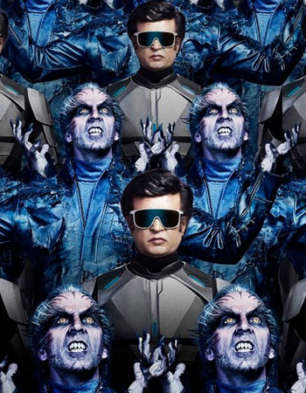 wat an amazing movie... such a grandeur not seen in any Indian movie till date..amazing performance by thalaiva and akshay kumar.. Shankar sir??????? ?...that tiny chiti 3.0 ??????????????? ?